The centre is open this weekend from 9:30am until 4:30pm. Make it an Easter treat for all the family to enjoy. 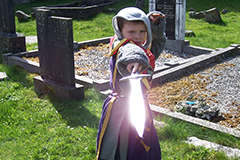 Discover Athenry's rich medieval history with a guided tour of the centre or try the 'Medieval Experience' with dressing up in medieval costume, a guided tour of the centre and have a go archery. 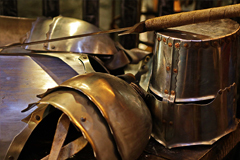 The activities of the Athenry Heritage Centre are accessible for all age groups and abilities and we welcome everyone to learn about the medieval history of the town which also includes its castle, the Dominican Priory and its defensive walls and towers. 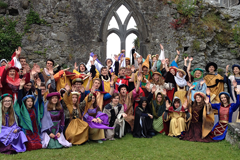 Experience Athenry's rich medieval history with a guided tour of the centre or enjoy the 'Medieval Experience' with dressing up in medieval costume, a guided tour of the centre and have a go archery. 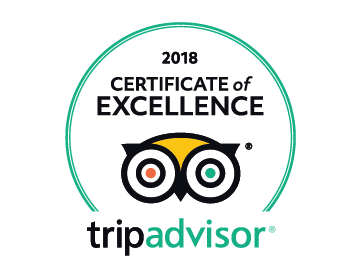 The activities of the Athenry Heritage Centre are accesible for all age groups and abililities and we welcome everyone to learn about the medieval history of the town which also includes Athenry Castle which is operated by the Office of Public Works, the 13th century Dominican Priory and the towns defensive walls and towers. 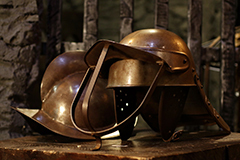 The centre's general admission tour provides a great introduction to the medieval history of Athenry. Visitors can experience history with the interactive exhibits, models of the 14th century town, the dungeon and replica market square. 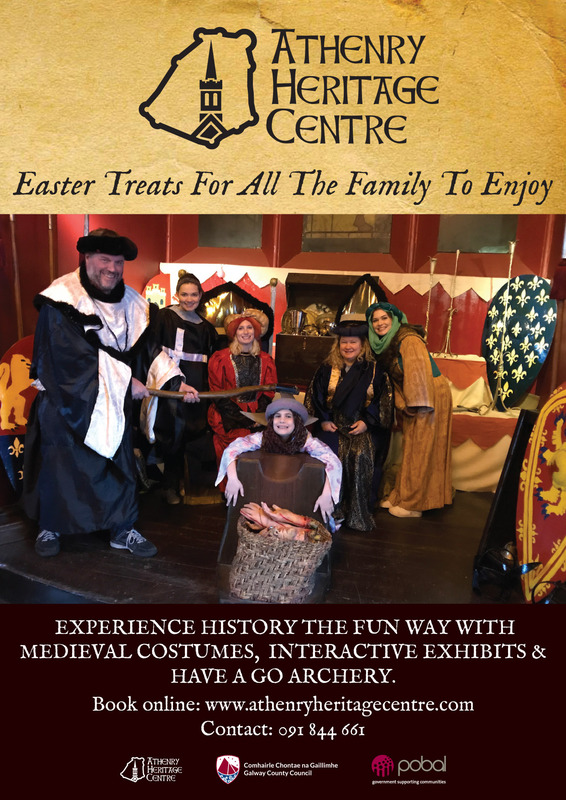 Combine our fun, informative and interactive tour of the centre with the chance to dress up in a medieval costume of your choice. Become a King, Queen, Knight or Princess and then test your skill with have a go archery. Let your son or daughter experience a birthday to remember at the Athenry Arts & Heritage Centre. We provide a unique service for parents looking for something different which is both fun and educational. The Athenry Heritage Centre is involved in a number of historical and restoration projects aimed at preserving and enhancing the rich cultural heritage of the town. All of these projects are developed to engage the community and remind visitors that Athenry is the best preserved medieval town in Ireland. The Athenry Heritage Centre recently restored Maddens Blacksmith Forge. 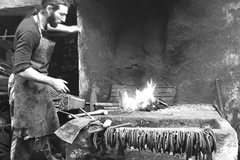 A visit to the forge brings to life the traditional tools, skills and workmanship of this traditonal forge which was the centre of community life. 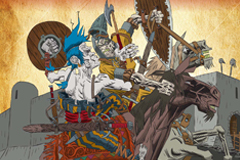 'A Short History of Athenry and Loughrea Walled Towns' comic book. This unique project funded by the Heritage Council involved the students of Lisheenkyle NS, Athenry and the students of St. Brendan's Boys School, Loughrea. As part of the 1916-2016 Centenary Programme, the centre curated a unique exhibition to commemorate the Easter Uprising. 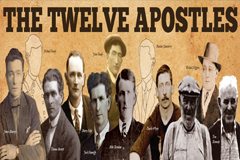 The Twelve Apostles were local volunteers who took part in the rebellion and their story is told for the first time. 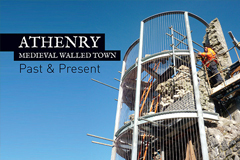 Follow the progress of Athenry's Town Walls Conservation Project 2007-2014. Sponsored by Galway County Council and The Heritage Council, the publication is also dedicated to the memory of Professor Etienne Rynne and Willie McErlean.